Change the way you experience horror with the hyper-realistic motion seats of D-BOX at AMC. 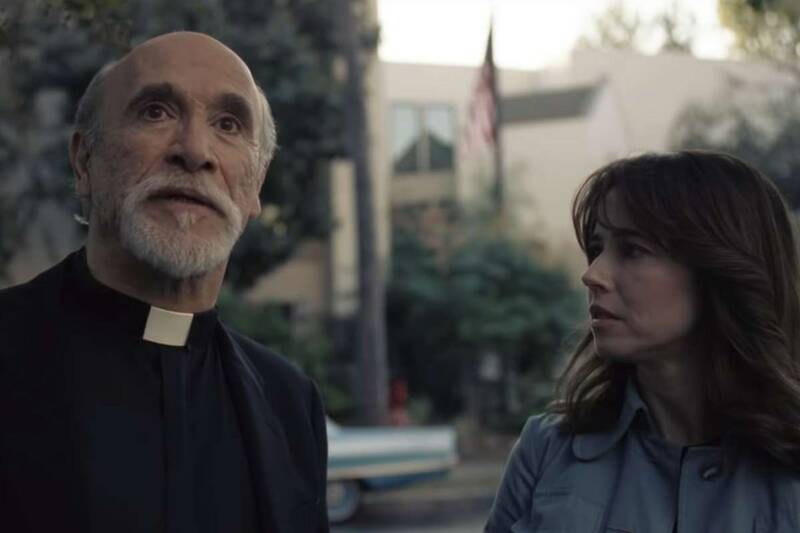 Experience The Curse of La Llorona as if you were there. 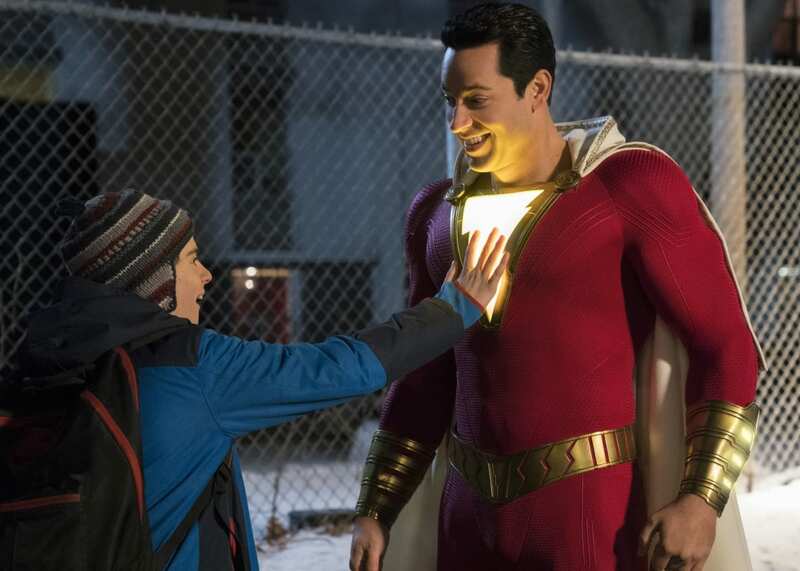 A 14-year-old kid gains the incredible powers of the superhero Shazam, courtesy of an ancient wizard. The universe is in ruins. 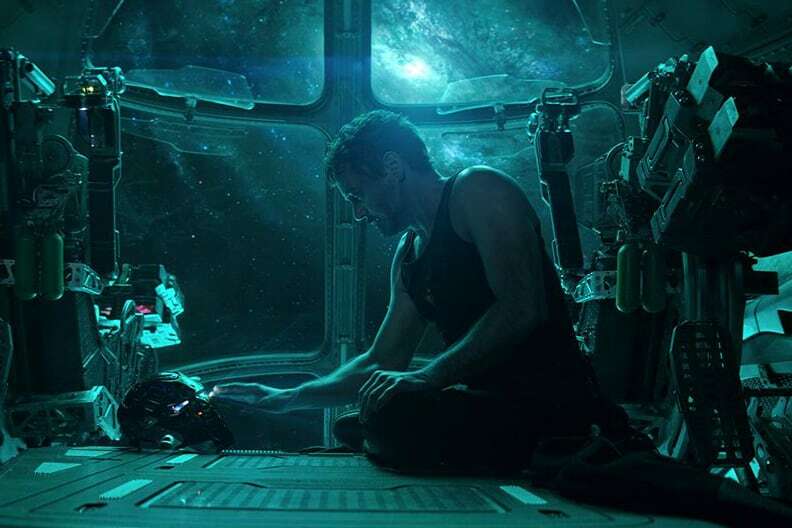 With the help of remaining allies, the Avengers assemble once more to restore order and end the reign of Thanos. Feel it all with D-Box at AMC. D-BOX Motion System may be harmful to women who are pregnant, the elderly, people with heart conditions, back, head or neck conditions, injuries or pre-existing medical conditions. Children under ten (10) years of age or under 45lbs are not recommended to participate. Avoid using hot liquids in the vicinity of the D-BOX seats. D-BOX Technologies Inc. and this movie theatre are in no way responsible for any damages of any kind arising from the use of the D-BOX Motion System.